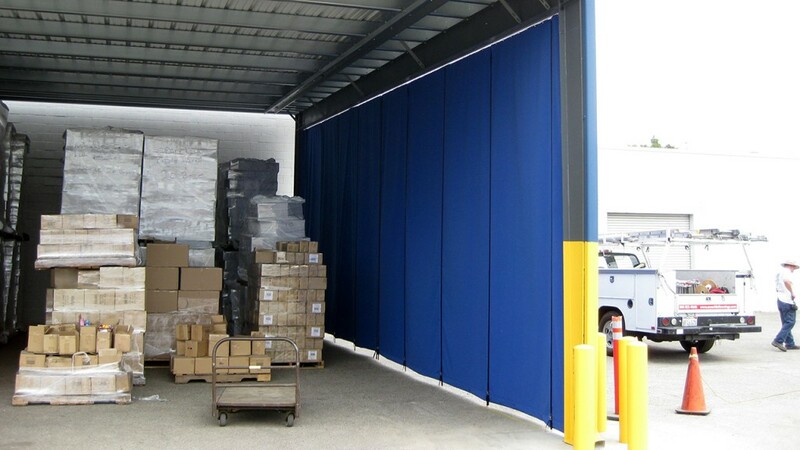 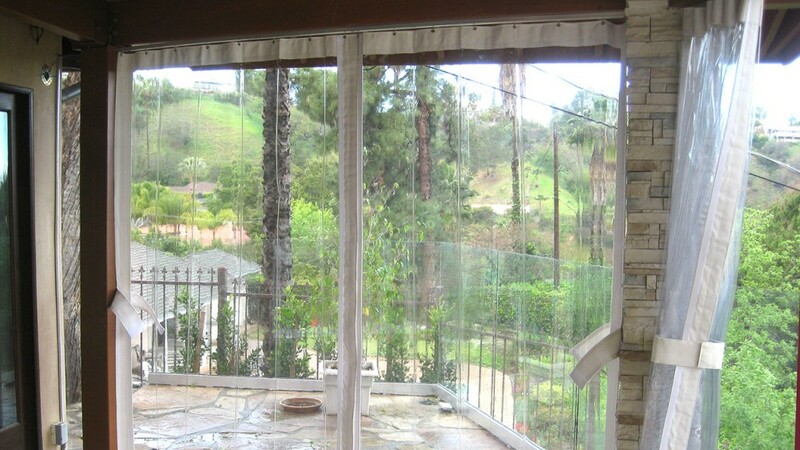 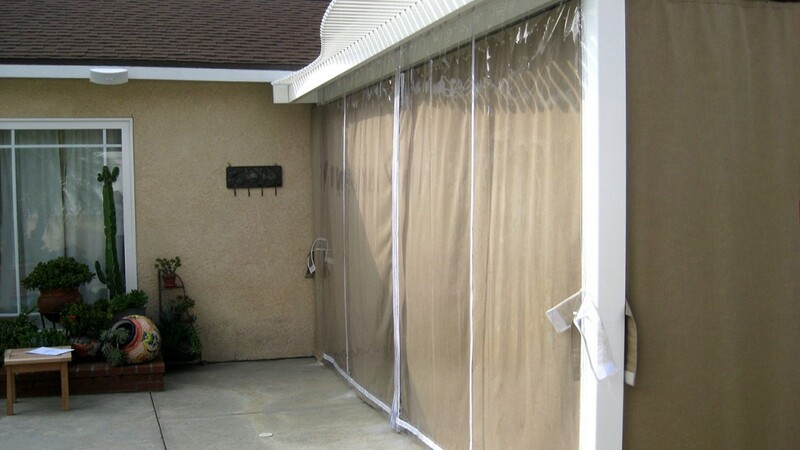 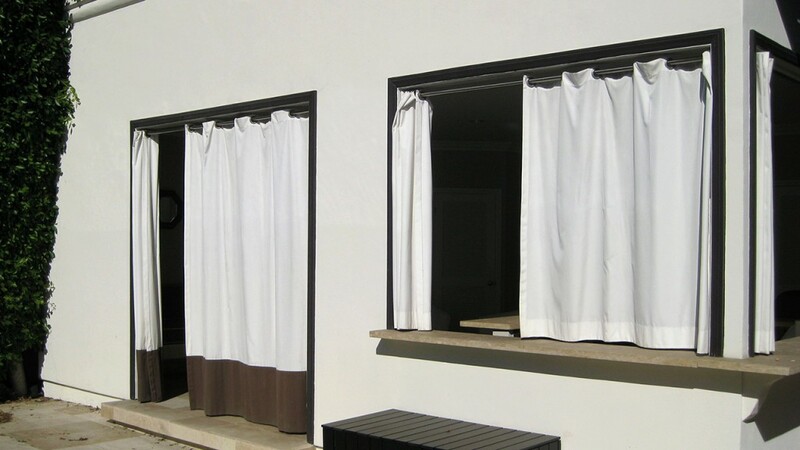 Sliding curtains are easily opened and closed. 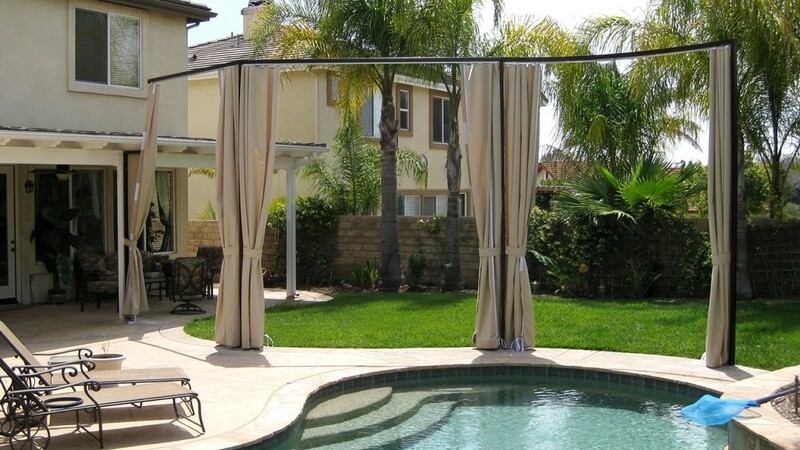 Control the sunlight and shade of your outdoor space with a simple slide. 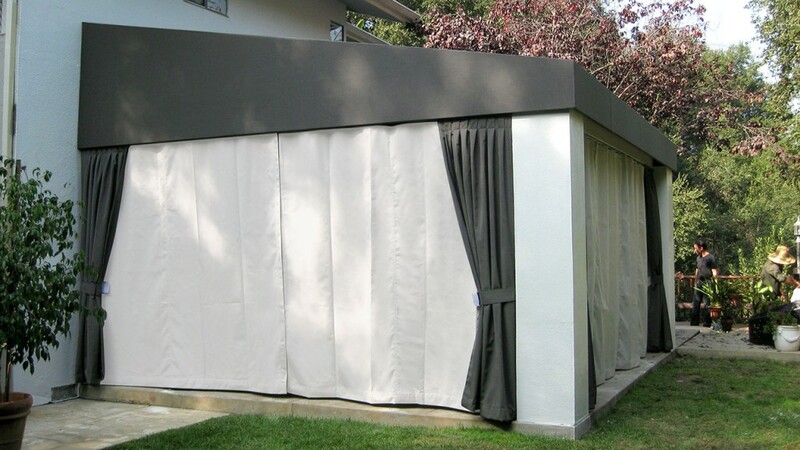 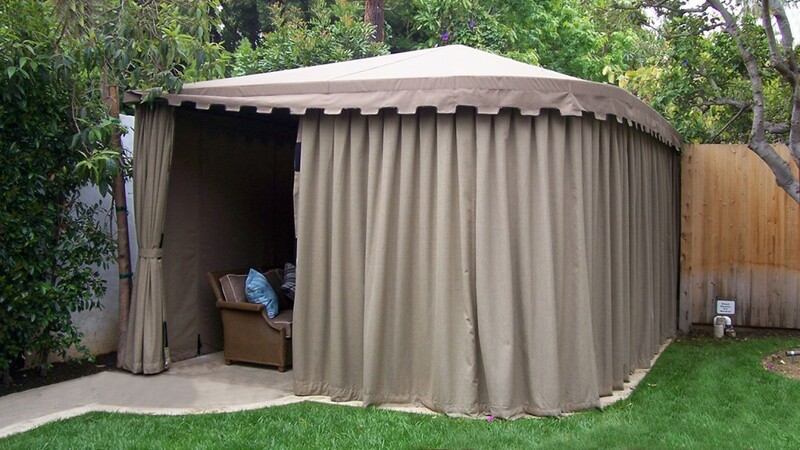 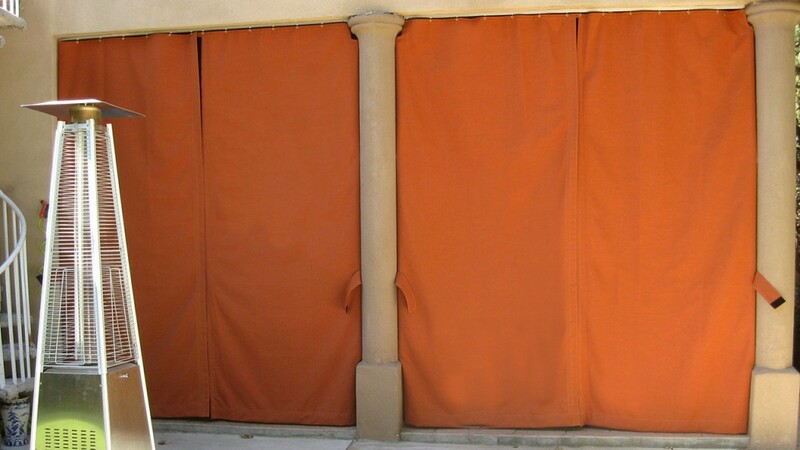 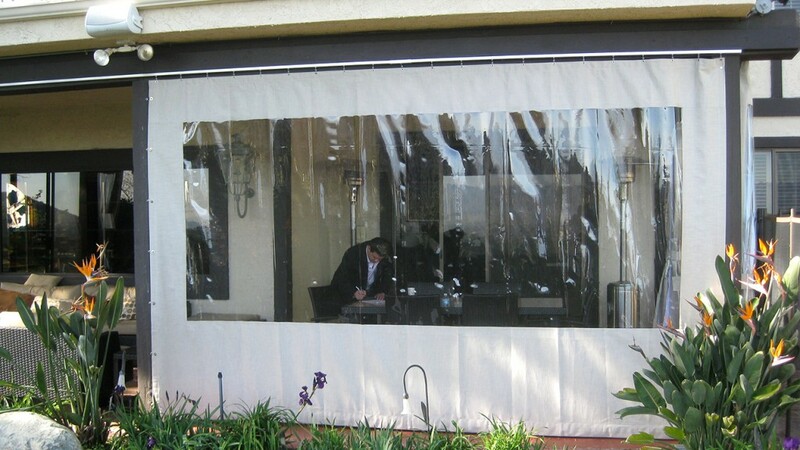 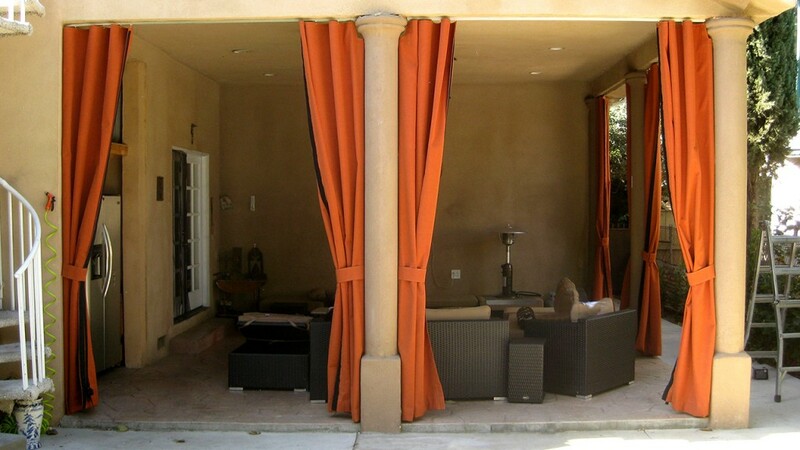 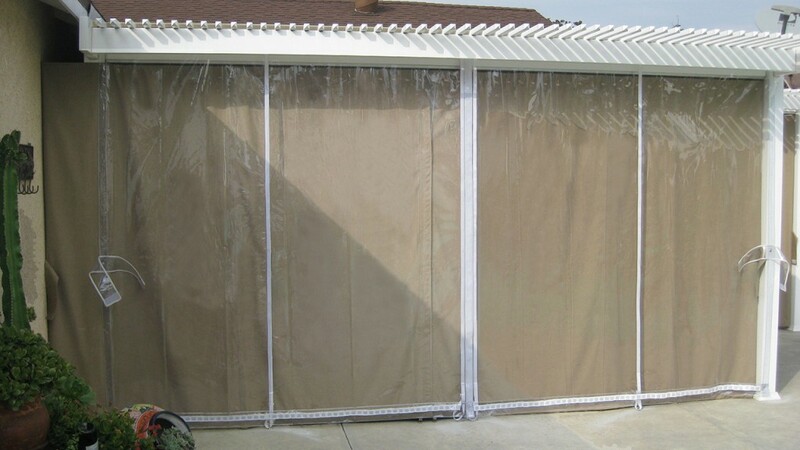 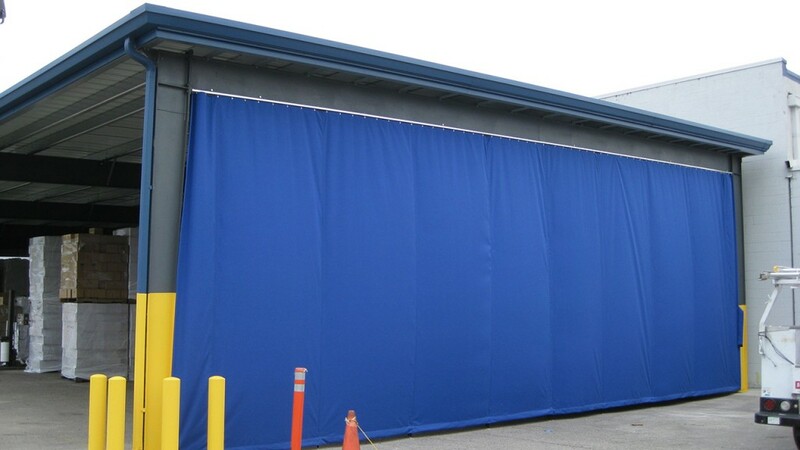 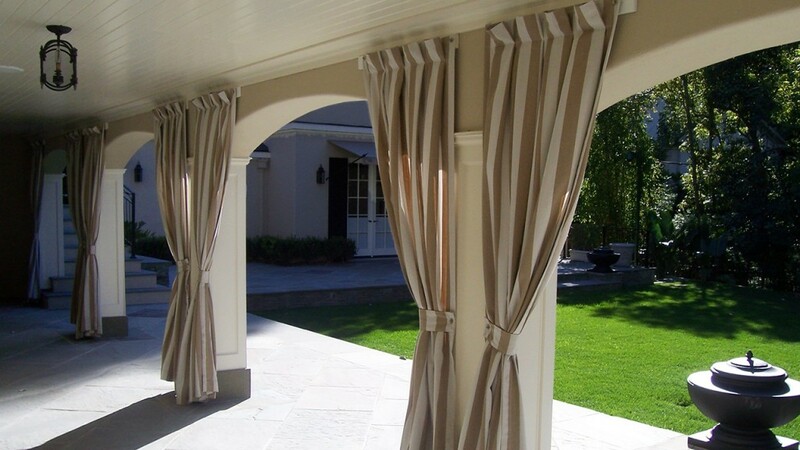 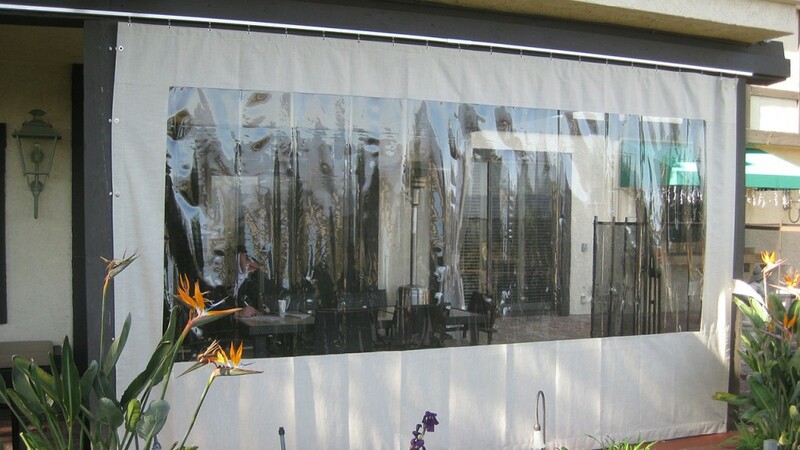 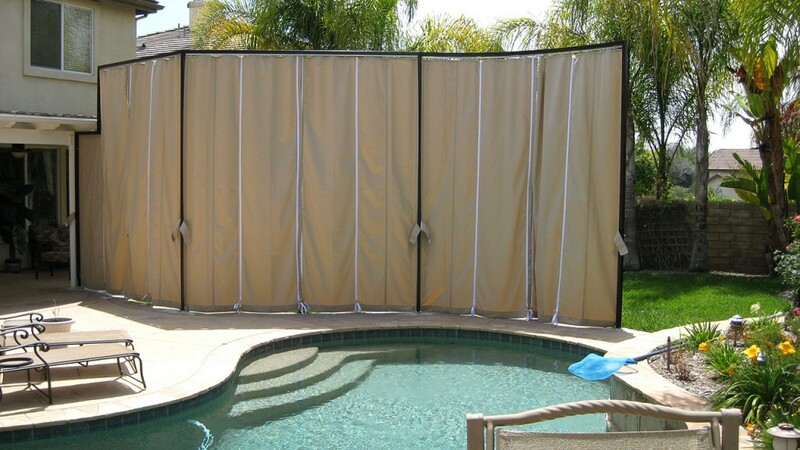 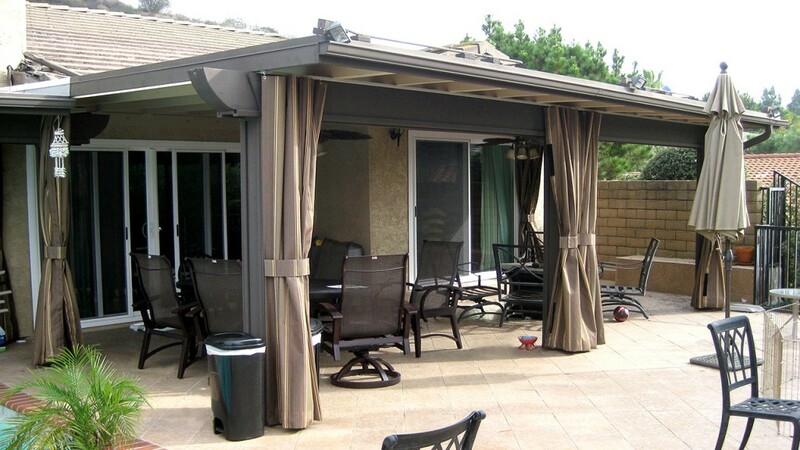 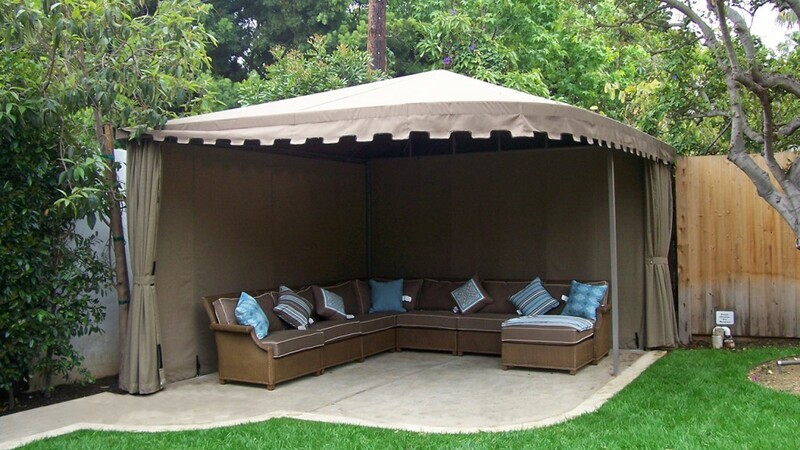 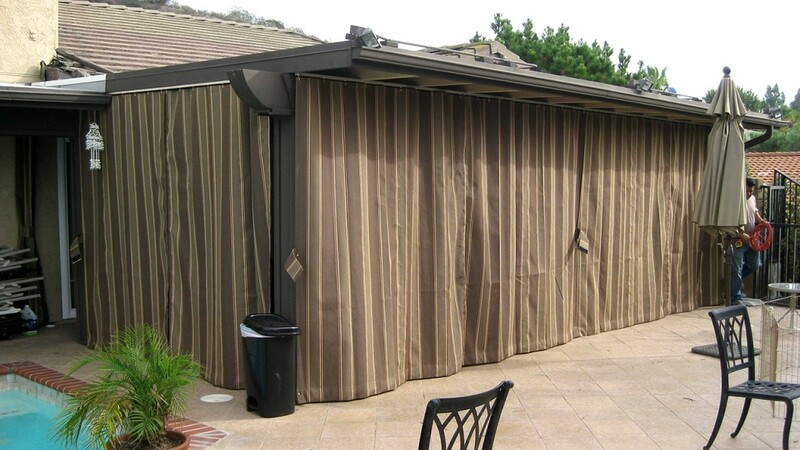 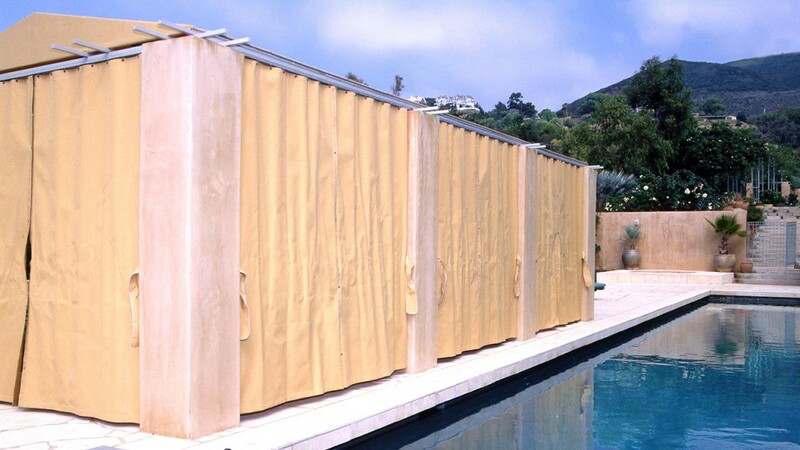 We design, manufacture, and install outdoor curtains and matching cushions.